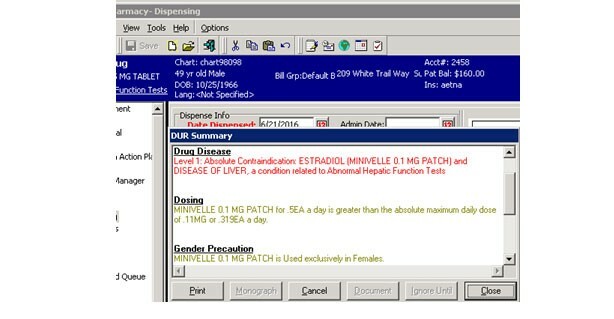 With GuardianRx, our customers always have access to new features as soon as they are available. And with all that is new in our latest release, there has never been a better time to upgrade your system! 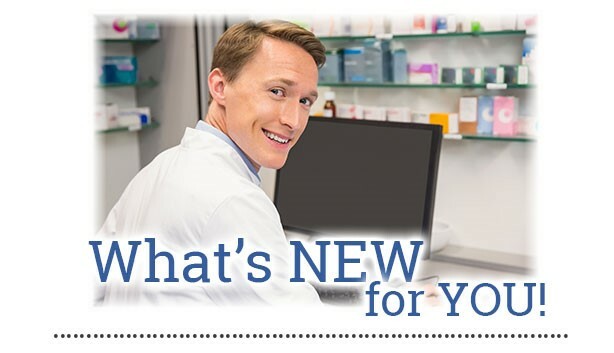 Here are just a few of the great new features NOW available for your pharmacy. Gender Precautions have been added to the DUR module options. These will display in the DUR short messages and DUR summary when the drug has a Gender Precaution. 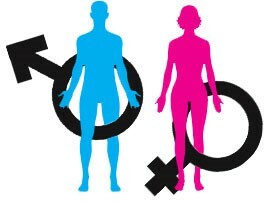 The messages will be created whether you are dispensing to a male or female and are informational only. When applicable the precaution will display example DUR summary. A Meducation Calendar has been added and can be launched from the Medications tab in the Care Management module. 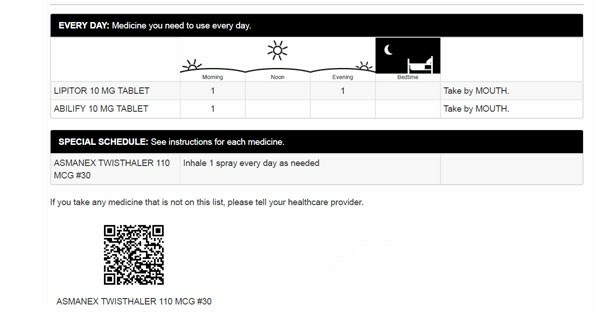 You can now access this calendar which pulls all active medications from the profile, as well as the Care Management/MTM section in a pictogram format to simplify medication administration times. This calendar is also available within the Report Manager. The Meducation Calendar is available in English only and is useful for prescribers, pharmacists and caretakers to ensure medication administration is understood. 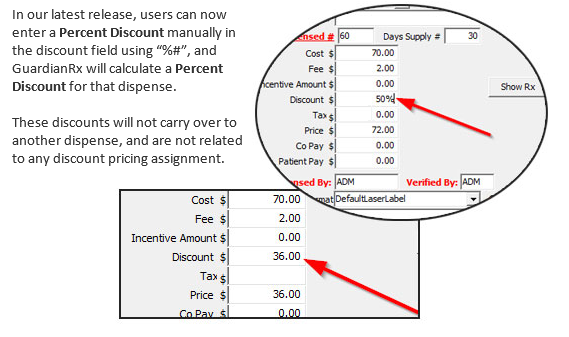 To add the Meducation integration to your GuardianRx system, contact Sales at sales@carepoint.com or call us at 800.296.1825 to get started.